The BEST value Multi-generational home in the master planned community of Aliana! 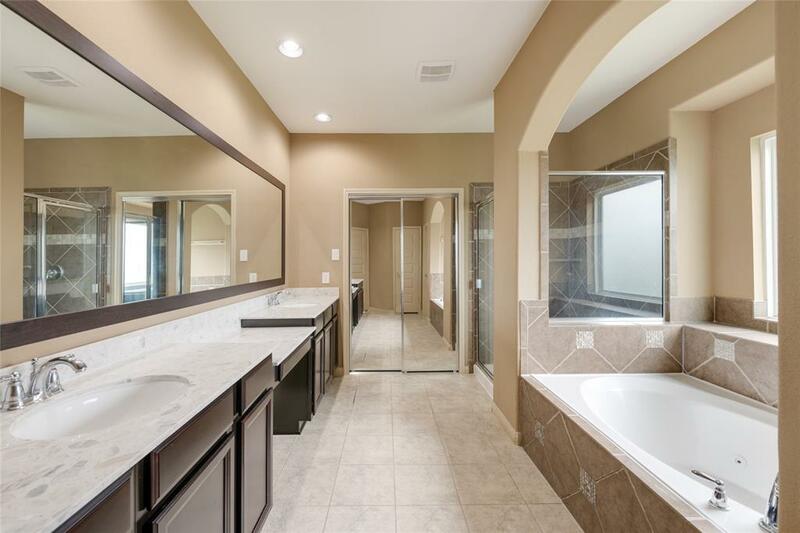 TWO bedrooms DOWN with two full baths! 16918 Cook Landing stands out from the rest offering both location and value. 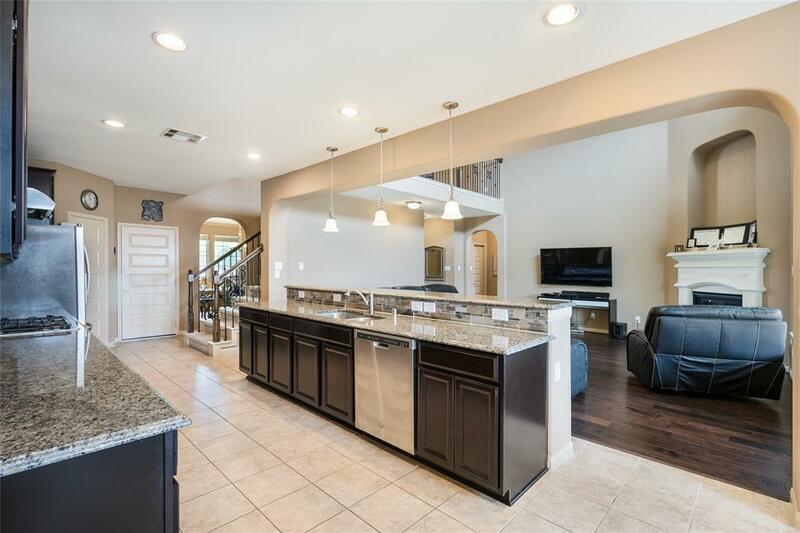 This 5 bed, 4.5 bath Meritage Home has all the space you need featuring a soaring two story Living Room, Study, Gameroom & covered front/back patio all while sitting on an oversized lot with NO back neighbors. 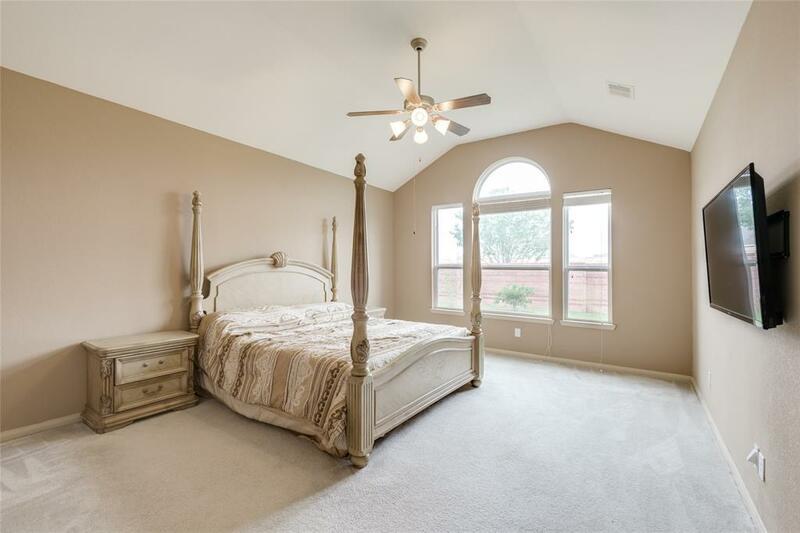 Newly installed engineered wood floors invite you into this well maintained home, perfect for entertaining. 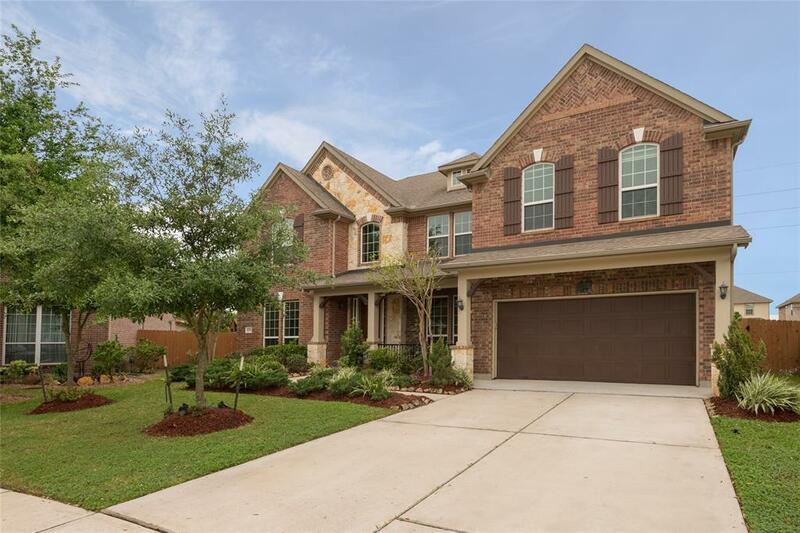 Ideally situated within walking distance of the neighborhood playground, minutes to many parks and shopping centers & convenient access to Grand Parkway & Highway 6. Zoned to Fort Bend ISD. Never flooded.